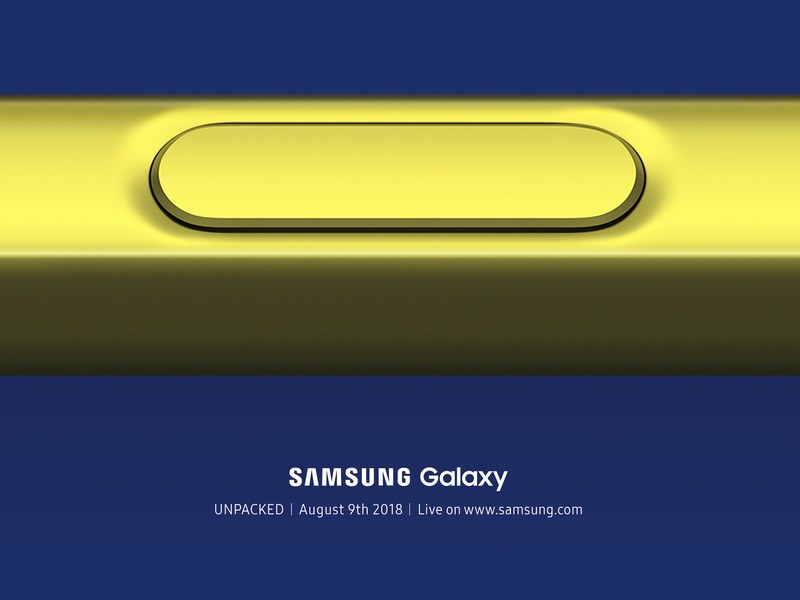 Samsung has sent out press invites to their Unpacked event happening on August 9 at the Barclays Center in Brooklyn, New York. The purpose of the event is to announce a new device which according to rumors might be the much-awaited Galaxy Note 9. The invitations include a short teaser video of the device the company is gearing up to reveal, showing a sneak peek of a stylus pen which make those reports of aforementioned device being the Galaxy Note 9 very likely. Around the same time the invitations were sent, reports surfaced that the Federal Communications Commission (FCC) had cleared the Note 9 for release.